Carnegie Moscow Center hosted a seminar on pressing security challenges in Northeast Asia, including the recent developments on the Korean Peninsula and possible strategies for Japan and Russia to address these issues. Carnegie Moscow Center hosted a discussion on Japanese foreign and security policy. Carnegie Moscow Center organized a conference on contemporary issues in Central Asia. 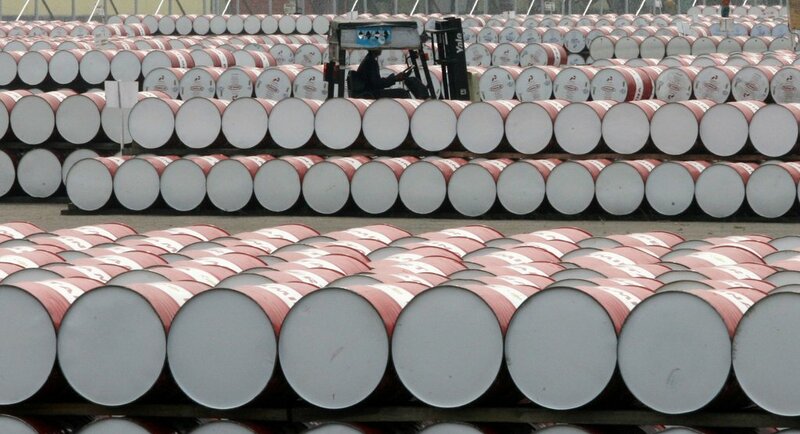 Southeast Asia in Transition: How Can Russia and Japan Cooperate? Carnegie Moscow Center hosted a discussion about the current situation in Southeast Asia and the potential of Russian-Japanese cooperation in the region. The discussion was organized jointly with the Institute of Oriental Studies of the Russian Academy of Sciences. Carnegie Moscow Center hosted a discussion about key trends in the development of modern China and potential consequences of the 19th National Congress of the Communist Party of China. U.S. Military Alliances in Asia and Europe: How Similar Are Their Consequences for Russia? Carnegie Moscow Center hosted a discussion focused on U.S. military alliances in Asia and Europe. The United States and China After Presidential Election in the USA: What's Next? 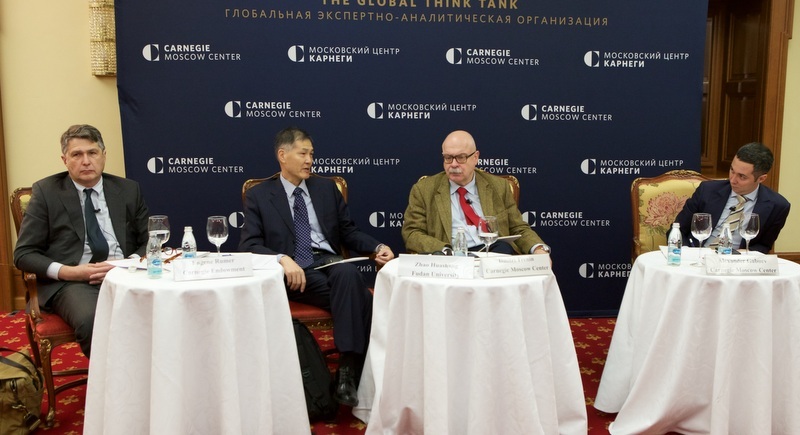 The Carnegie Moscow Center hosted a discussion about the strategic future of U.S.-Chinese relations. The Carnegie Moscow Center hosted a discussion about the role of history in the contemporary development of Russian-Japanese relations.